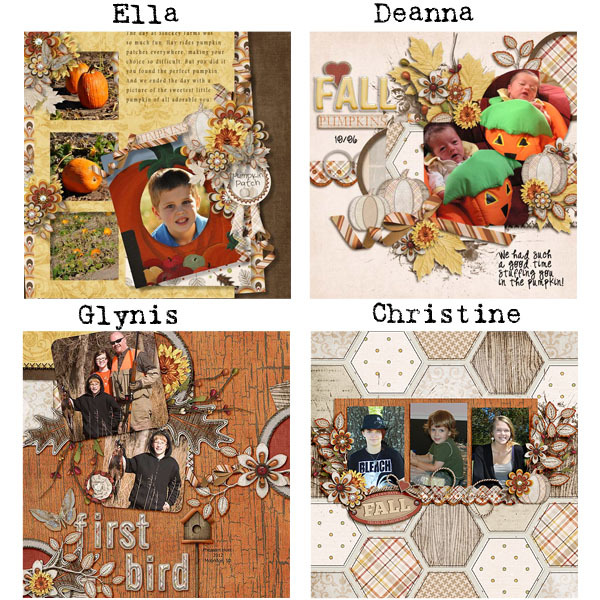 designsbyambershaw: $4 iDSD Grab Bag, Freebie, and More!! There is nothing quite like the colors and flavors of autumn: rich, deep colors and flavors that fill your stomach and your soul. (Can you tell that I like this time of the year a lot?) 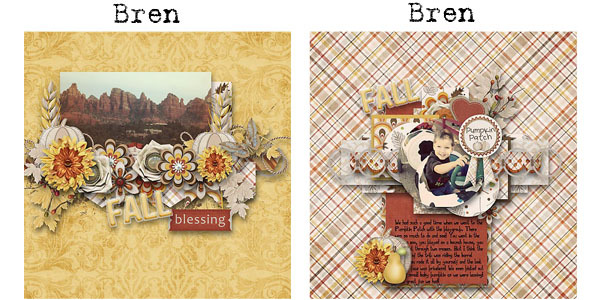 Amber's got a fabulous new grab bag, FOR ONLY $4.00, filled with all the beauty and richness that autumn holds. Take a look and the sneak below. For the full preview of the kit, alpha, clusters, and page starters at and of the store links below. And as always, the Precious Gems have come up with some wonderful layouts to inspire you with. Guess who is in the Digi Files this month? Yep, Amber!! Click on the link there and see how you can get 7 full kits for only $5.00 per month! 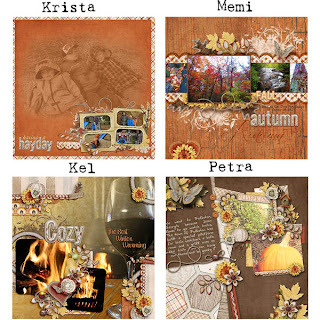 Also, Pickleberry Pop is having a storeweide of 40% off, as is The Studio....and now it's time for the FREEBIE! 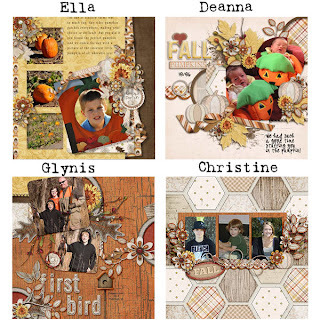 The designers at MScraps as well as the Creative Team have put together a full kit as part of their Facebook/Blog Hop and extras such as Quickpages and templates you won't want to miss it! Make sure to check back this weekend, there maybe some other news and freebies! !